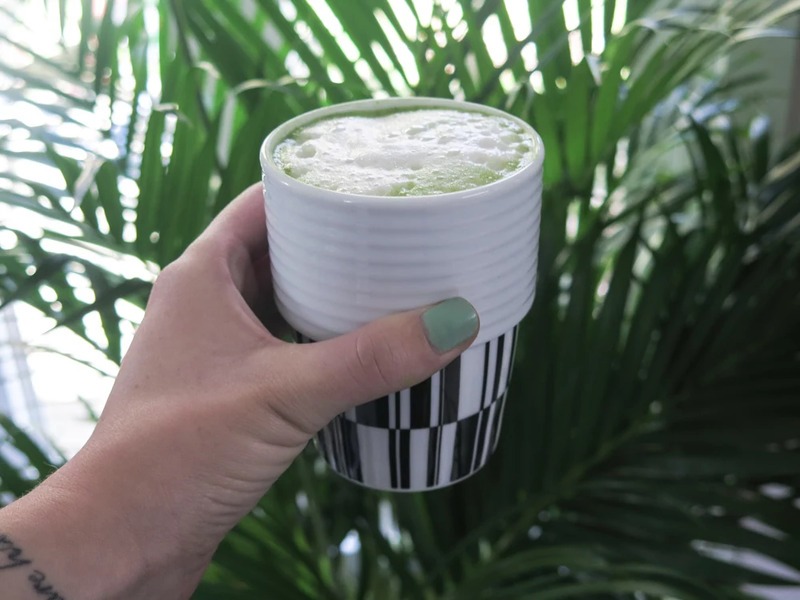 Matcha is one of my favorite things, I love it in everything. 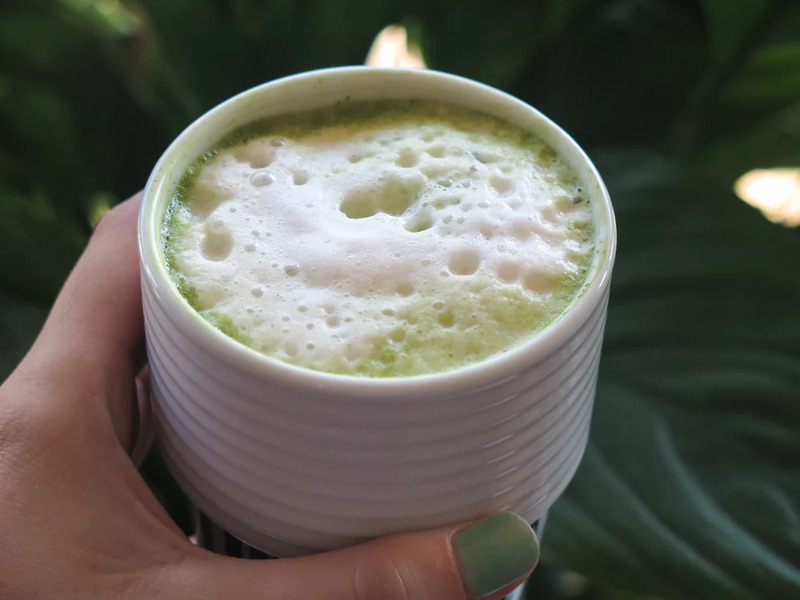 The most common thing is matcha latte, which is delicious and something I drink during the afternoon to get some more energy (I don't want to drink coffee more than once a day). It's easy and quick to make! A plus is all health qualities it offers. 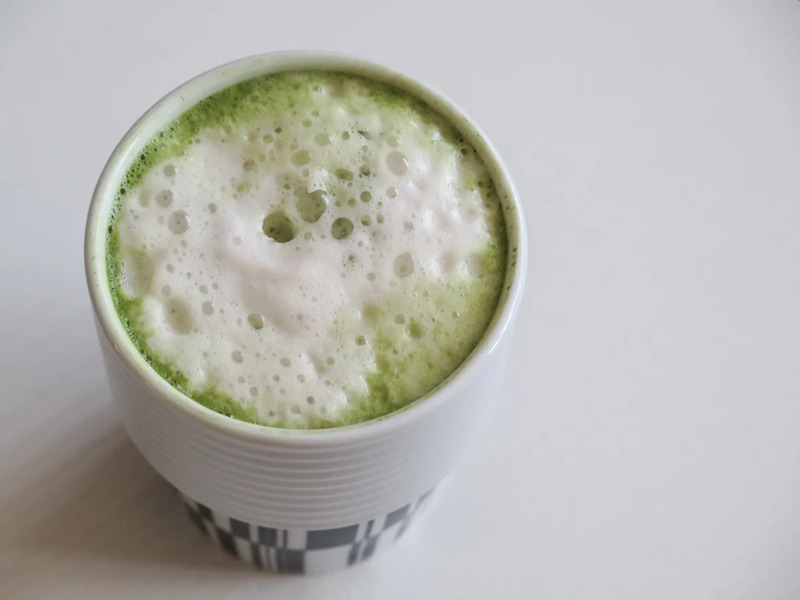 But, there are so many other things you can use matcha in, another favorite of mine is matcha tiramisu. The mascarpone cheese is mixed with matcha and you can also add it to the cookies. 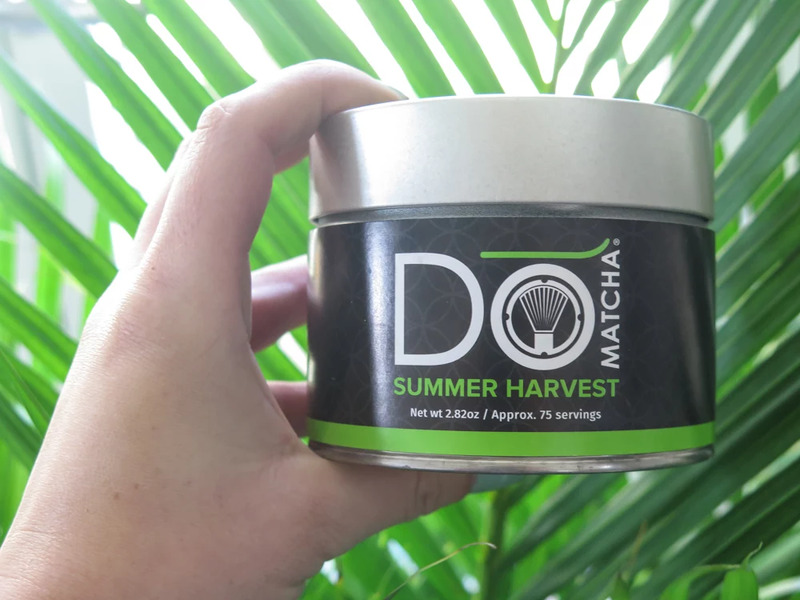 What's important with matcha is that you get a good quality one, they cost little more but is so worth it. The one I have was around 70 dollars and is of good quality and yummi!